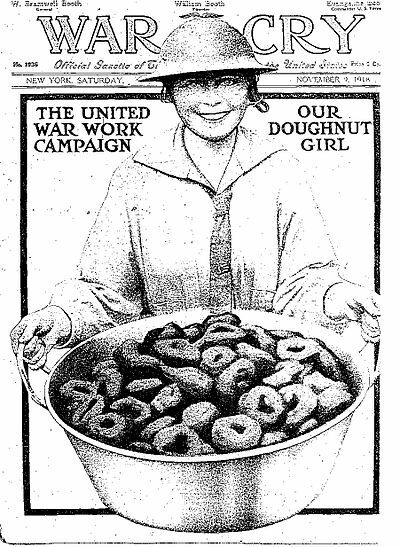 here at BB's, we're all about donuts. did you know that? it's shocking, i know! 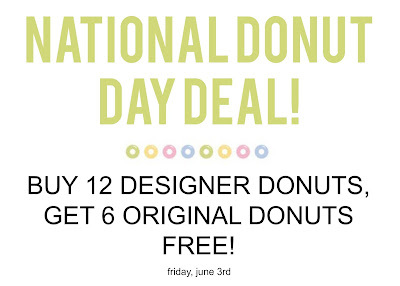 but, all joking aside, we are really interested in donuts! 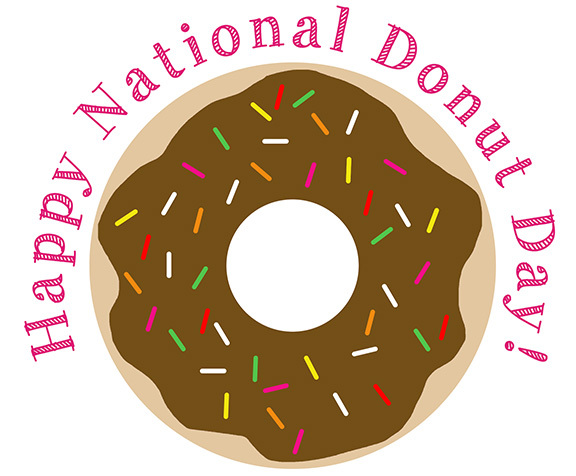 this friday (june 3rd) is national donut day, and we wanted to give our loyal donut-loving customers some history on this strange but awesome holiday! 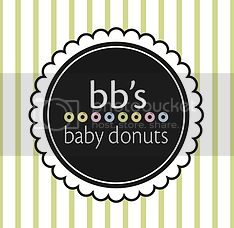 don't forget that on national donut day, you can come on over to BB's, and when you order a dozen designer baby donuts, you get a half dozen original babies free! 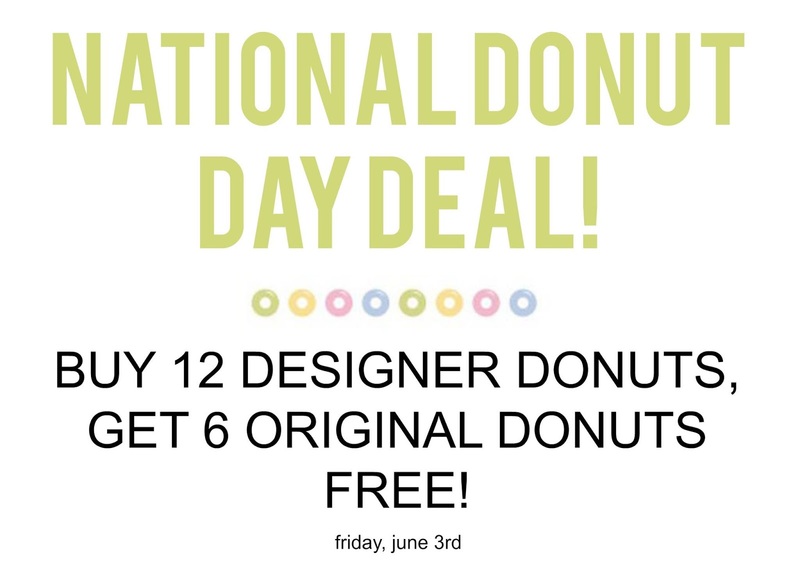 it's a deal you don't want to miss and the perfect way to remember the past!